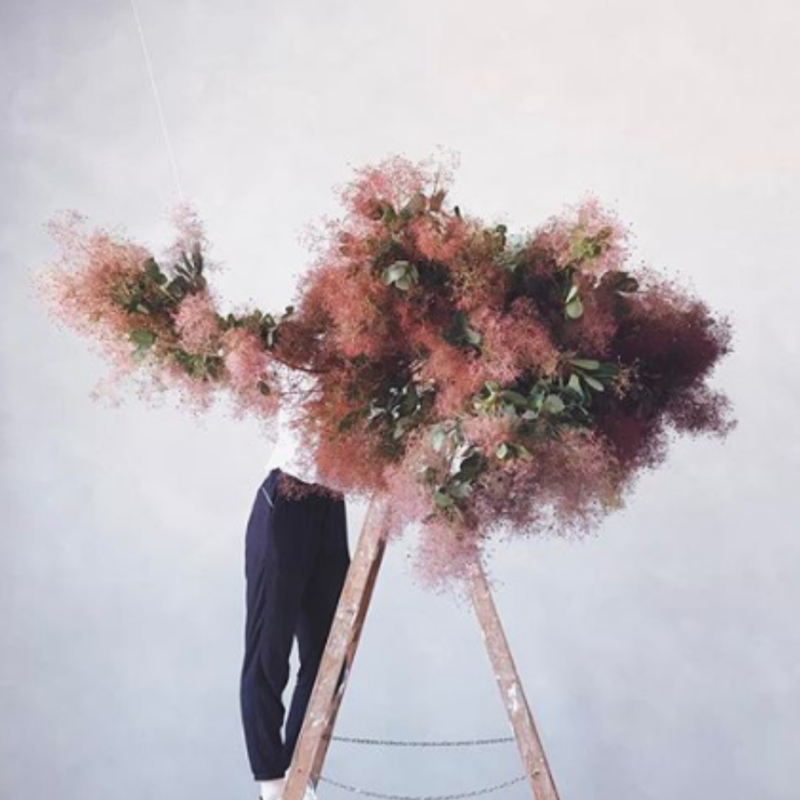 A lot of our garments here at Elise Fayre feature beautiful and intricate floral and vegetal motifs, and so drawing on inspiration from the natural world is key. If you follow us on Instagram (what are you doing if you don’t!? 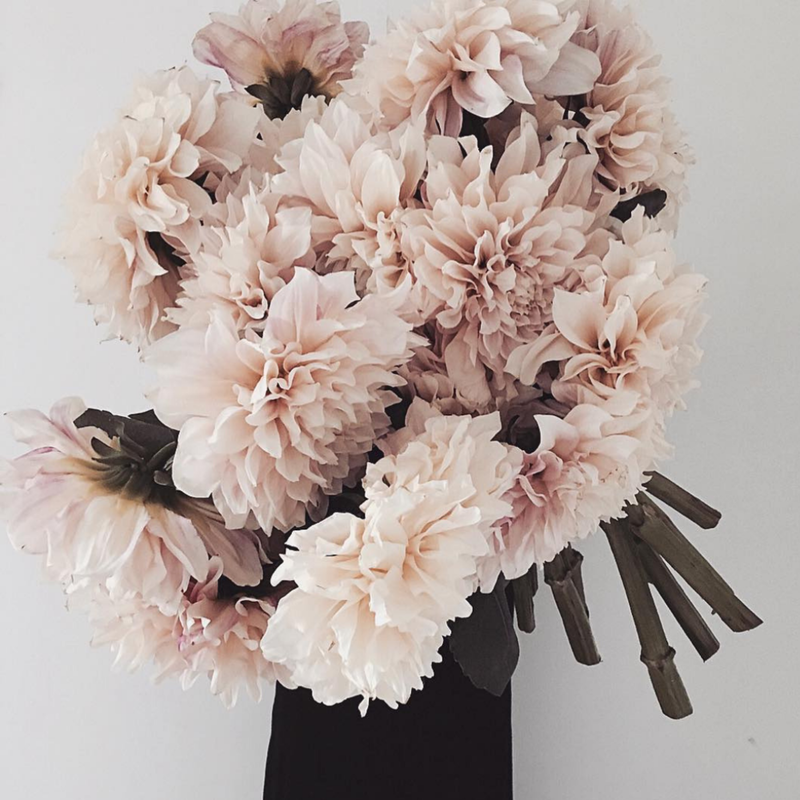 ), you’ll see that we’re not shy about incorporating florals on our grid, and so we’ve decided to curate a mood board of our favourite accounts for you. 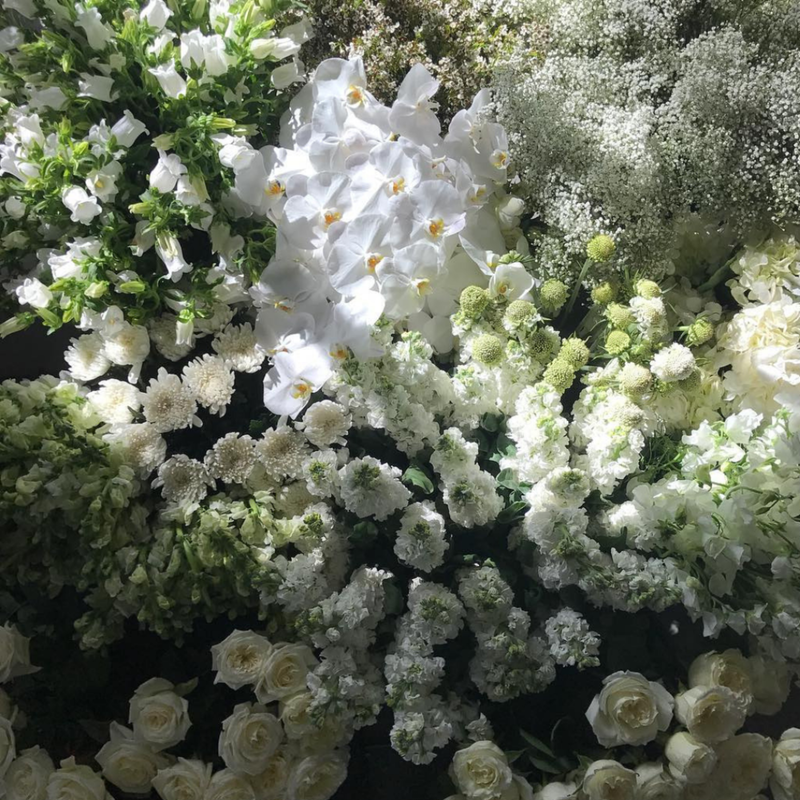 We’ve got everything from dramatic floral installations, to minimalist arrangements that feature subtle nudes and pretty, pale pinks, as well as some beautifully unusual wild flowers - all some truly breath-taking work. 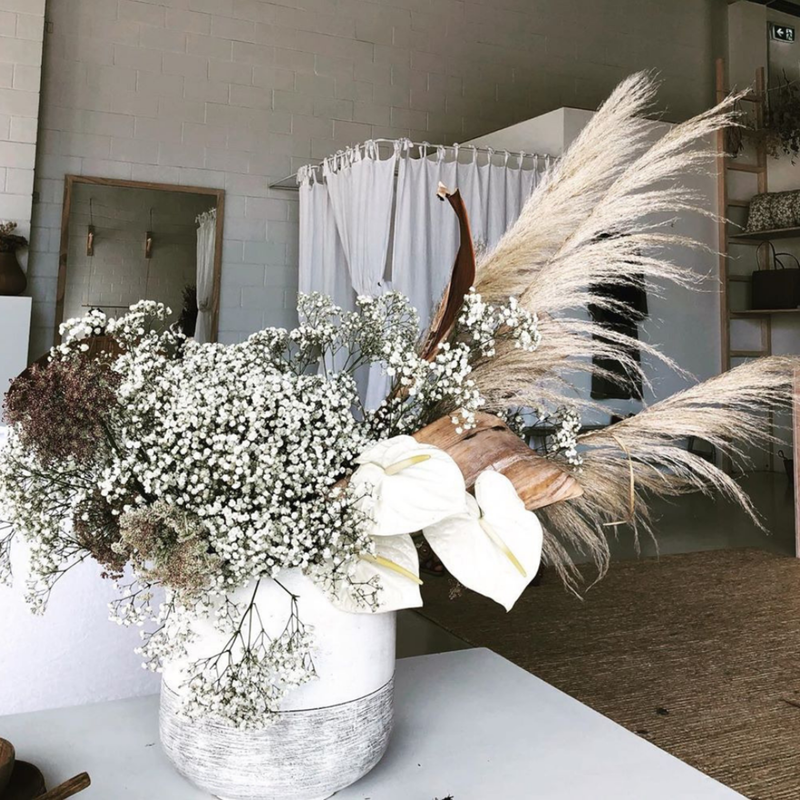 Whether you’re in need of a bit of inspiration for your custom designed gown, for your venue, your personal bouquet, or if you’re just in the mood to be wowed, we’ve got you covered with some of our most used and most loved florist accounts on Instagram.